Newcomers to Paddy Dennehy's music tend to be blown away. His first ever gig in Dublin was performing on 'The Late Late Show' after their booking team stumbled across him on YouTube. 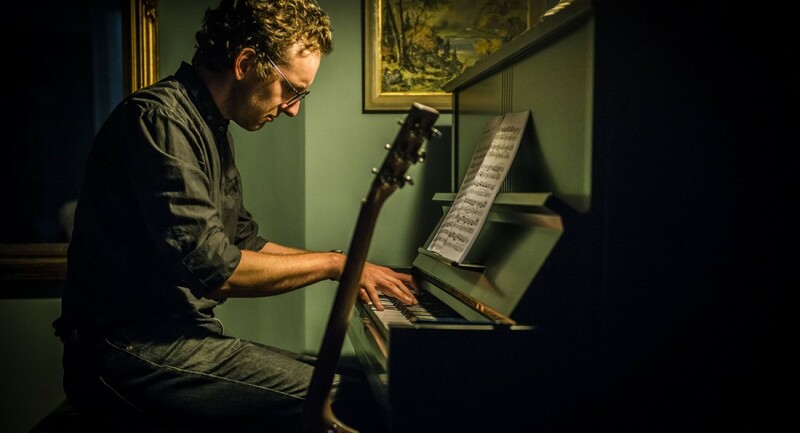 His first time playing his own material in Cork was a personal invitation from Glen Hansard to join him onstage at the Everyman Theatre after hearing him play 'Hard Times' on an old upright piano at the back of Benner's Hotel in Dingle. The first full band show to a mesmerised audience at Electric Picnic's 'Trailer Park Stage' left no one in doubt that they were seeing the beginning of something quite special. Performing with some of the greatest acts in Ireland and abroad (Imelda May, Mick Flannery, Lisa Hannigan to name a few) has provided something of a steep learning curve for Paddy. "I remember coming away from the gig in King John's Castle in Limerick after supporting Imelda May thinking 'Jesus, I think I might have something good here, but 'good' isn't enough. My songwriting needs to get better, I have to work on my voice and my delivery if I want to keep performing on that level." This assessment led to many recordings being scrapped, songs taken apart and pieced back together and every aspect of the show being subject to scrutiny. "It took a long, long time for me to get a grip on what I want to do and how I wanted to deliver it. Paddy Dennehy's debut album "Strange Wings" will be released in 2019. References to Nick Cave, Randy Newman and Leonard Cohen can be heard throughout the album suggesting a classic school of songwriting where each lyric has clearly been carefully chosen and every melody crafted with the utmost care in pursuit of the timeless song.